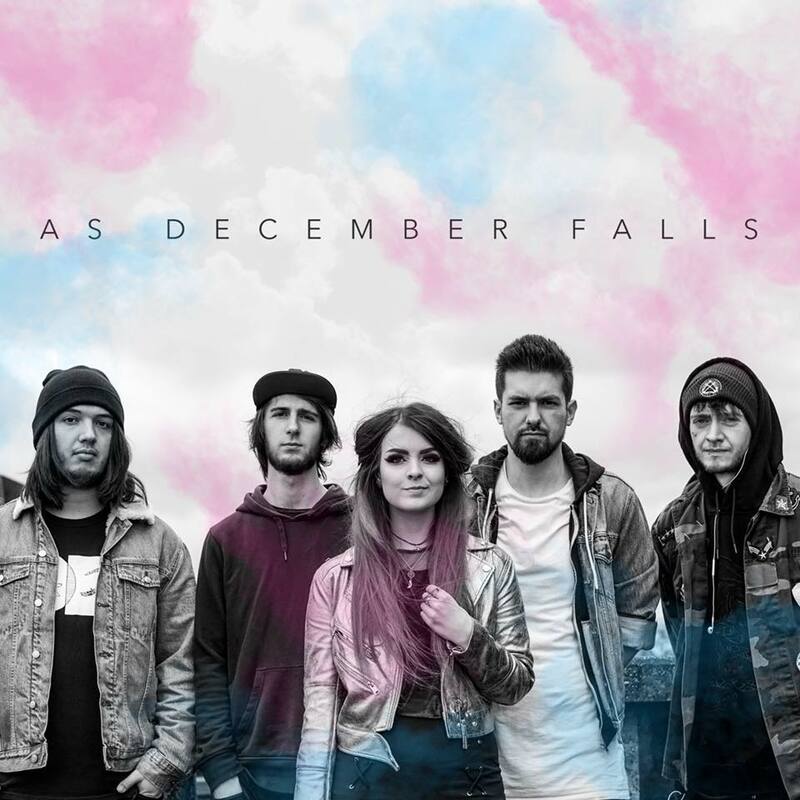 December Falls are a 4 piece, female fronted pop punk band from Nottingham, UK. Fresh off the stages of Slamdunk Festival, they are set to release their highly anticipated Self-Titled album - described by Alt Press as "the most exciting newcomer of 2018" and Kerrang! as "a loud band with a big future".